With the popularity of the first Super Bowl in 1967, the NFL and AFL moved forward with Super Bowl II in Miami, Florida on January 14, 1968. 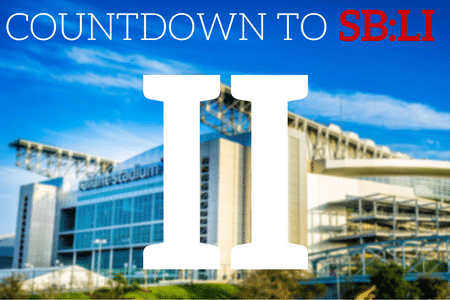 The countdown to Super Bowl LI in Houston rolls on, with Super Bowl II. The 2nd ever AFL-NFL professional football championship game happened on January 14, 1968 in Miami, Florida. Many people who attended this game had the impressions that any NFL team that played had much more talent than any AFL team. The two teams playing in Super Bowl II were the Green Bay Packers (again) and Oakland Raiders. The stadium that was graced by the presence of these two teams was the Miami Orange Bowl Stadium. There was a total of 74, 546 people that attended Super Bowl II that day. Both the press and the fans expected the Green Bay Packers to dominate the game, and that they did. In fact, the Raiders were only able to score two touchdowns during the entirety of the game. Don Chandler, the Packers kicker, was able to make four field goals and Herb Adderley aded a 60 yard interception return for a touchdown. 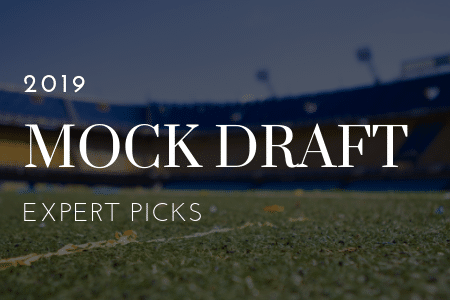 Not forgotten was Bart Starr, who made his presence apparent in Super Bowl II just as he did in Super Bowl I. Starr won Super Bowl MVP for Super Bowl II as well, leading the Packers to a 33-14 victory over the Oakland Raiders.